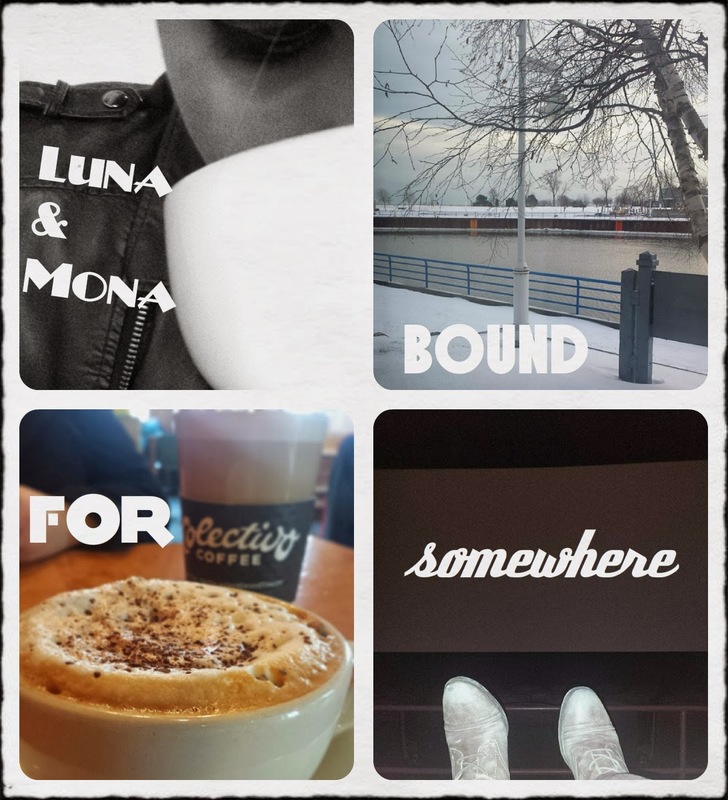 Mona and I have been having a rough time of things, with the coffee shop and Mona just getting kicked out of her band for working a full time job and still doing some solo stuff (they aren't even that good, so Mona is better off without them), so we needed a mental health day. We both got off of work yesterday (the proper way, because calling in would just be wrong) packed up our suitcases (at the last minute, of course) and got in the car and drove. This is a habit of ours. When ever we both have a day or two we take off on the open road. It's like running away from our lives, if only for a day. We don't have responsibilities or plans or people to deal with. We drive and drink coffee, see a movie or two, walk by the lake or find cute antique shops to browse through. Now it's back to real life.